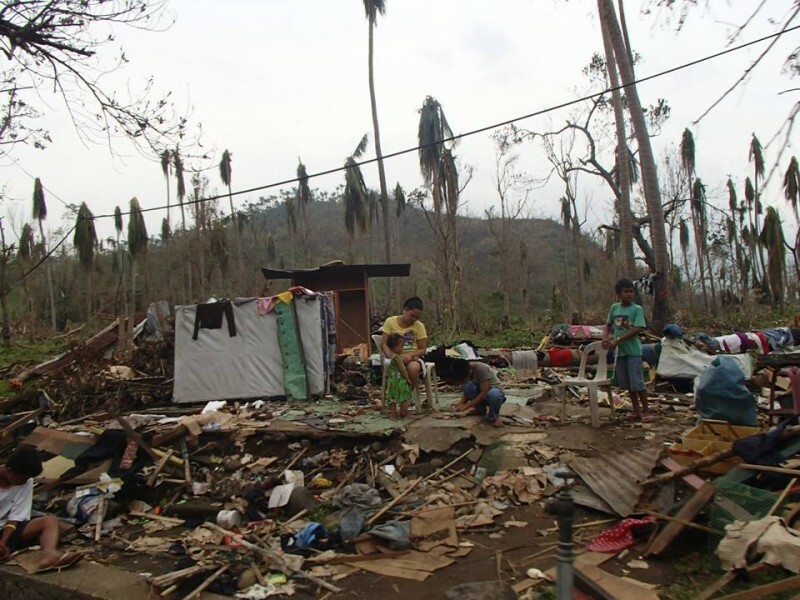 Typhoon Glenda (International name: Rammasun) damaged many structures in Southern Luzon, located south of Manila in the Philippines. Photos shared by Citizens’ Disaster Response Center. Typhoon Glenda left many people in distraught. I, for one, experienced the wrath of the typhoon. My home was badly damaged by its strong winds. Good thing my home insurance is there to help in terms of the repairs.